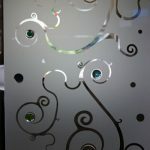 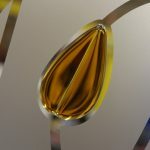 This design is one of our popular Shadows Of Nature designs created using Satin Glass instead of standard clear glass. 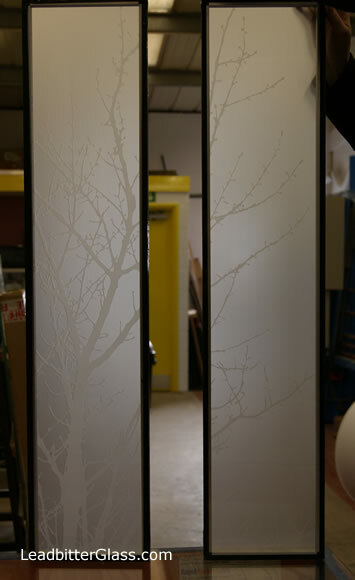 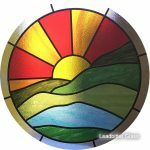 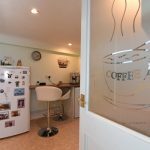 The design is usually sandblasted onto clear glass leaving some of the panel obscure and some of the panel clear. 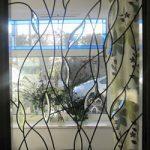 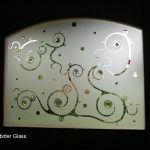 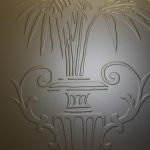 The client requested that there should be no clear areas ata all so we sandblasted the design onto Satin glass, which is already totally obscure. 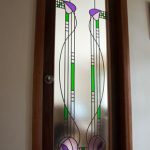 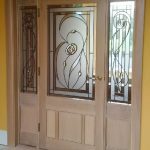 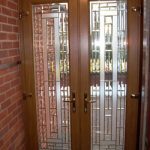 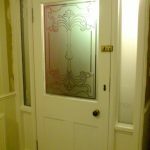 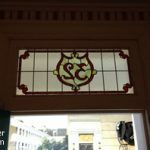 The 2 glass panels were double glazed and installed into a Victorian style door.